Saturday 25th November we'll be running an in-store day with Thermaltake and Asus where we'll be having our Gaming PC lan set up for people to play each other at Quake Champions throughout the day, our VR Full Motion Simulators will be going for people to have their go on Project Cars and also maybe take a spin on a rollercoaster as well. 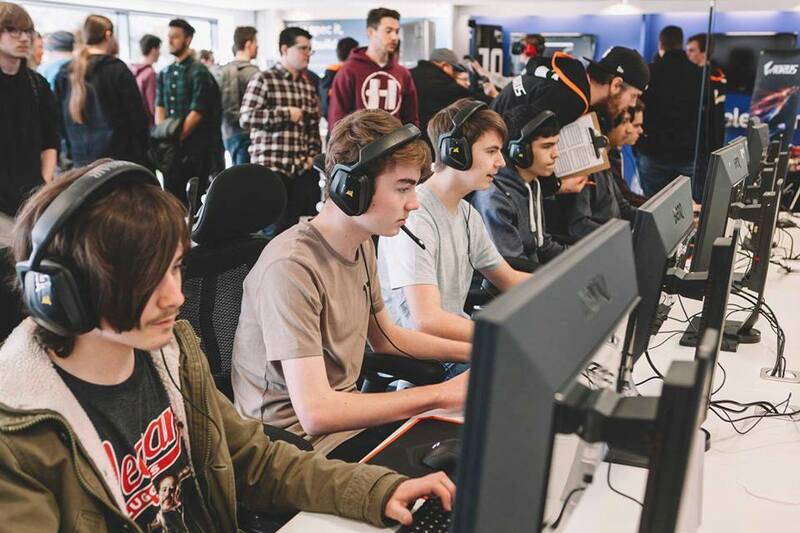 Our Quake Champions tournament will be streamed live on our Twitch here so if you can't make the day, follow us there and tune in throughout the day to check and see how people are getting on. A new feature we'll be having at this one, Thermaltake will be running a Water Cooling demonstration and then doing tutorials and walkthroughs on a personal and group basis so if you've never had a go at setting up your own hard or soft tube water cooling kit, this is the perfect time for you to get a first go at it and learn how to do it. They will be doing a talk/demonstration starting at around 10am for everyone and then starting at 10:30 you'll be able to book a rough time slot for you to have a go. To book your slot starting from 10:30 tomorrow, comment on here with the time slot you are after (check the list below to see any free time slots) and leave your email address (your comment will not be posted) and we'll get everything booked up. If there's any issues, we'll contact you via your email. See you there on the day!